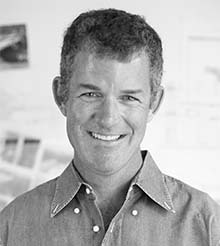 In 1996 Tim came to Richard Burck Associates as a project manager where he has managed a number of institutional and urban design projects. Tim’s approach to campus projects is to clearly address issues to accessibility, circulation, service needs, emergency access, grading, and storm drainage while creating settings for outdoor use, social interaction and viewing spaces. The integration of all of the above continues to be the focus of Tim’s efforts. Tim is a licensed landscape architect in Massachusetts and is a LEED accredited professional.